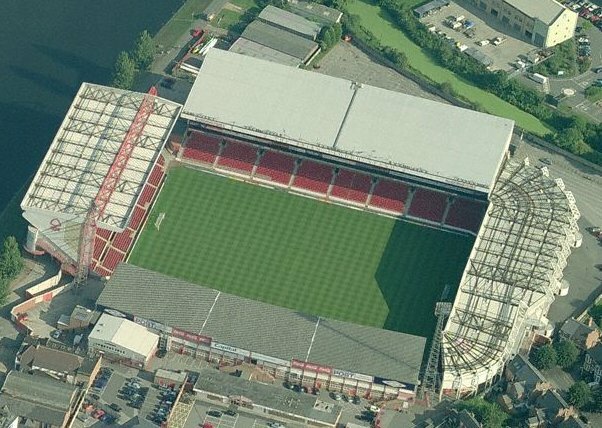 Take an aerial tour around The City Ground. (requires Google Earth). Exit the M1 at junction 26 and take the A610 towards Nottingham and then follow signs for Melton Mowbray. 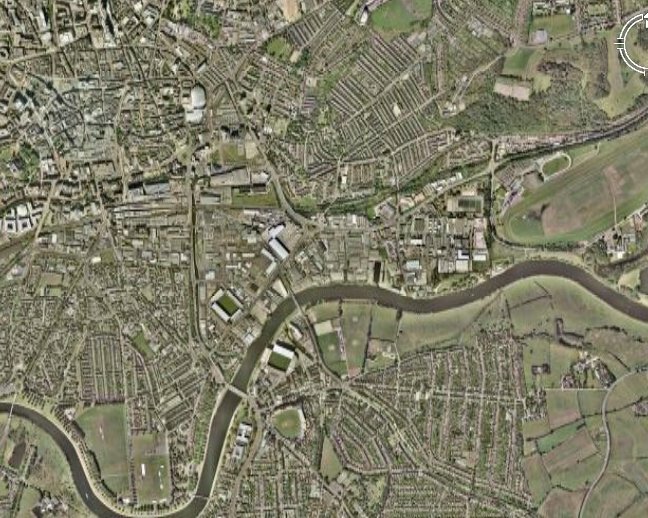 Cross over the River Trent and you should see the stadium on the left. Exit the M1 at junction 24 and take the A453 towards Nottingham. Then take the A52 East towards Grantham and then go onto the A6011 into Nottingham. 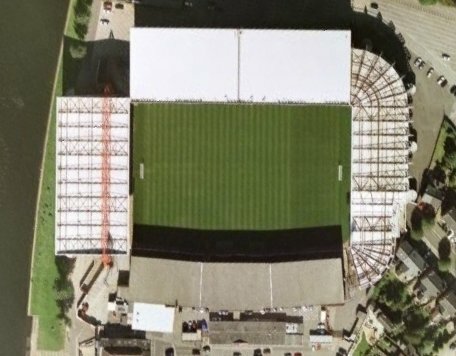 The stadium is located by the A6011. 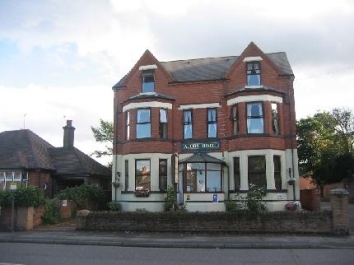 Nottingham railway station is about a twenty minute walk away from the City Ground. There's a large car park at the stadium and there is also some street parking available. 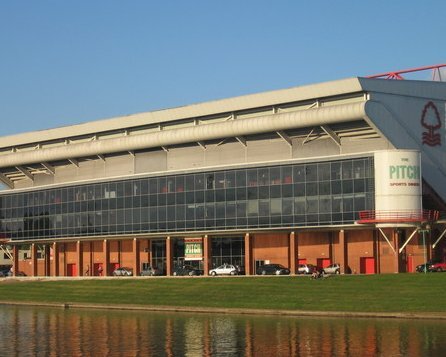 Email us to recommend any local attractions near to The City Ground and we will list them here. 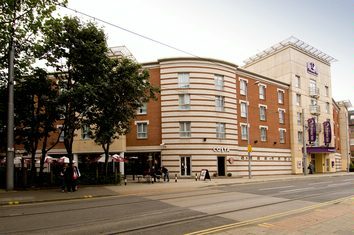 Email us to recommend any pubs and restaurants near to the City Ground and we will list them here.